And if you can easily test a simple product physically, simulation is unnecessary—right? Wrong. If the power of generative design is any indicator, it’s safe to assume that computers can divine things the human brain simply can’t. Learn four ways to design better with simulation. 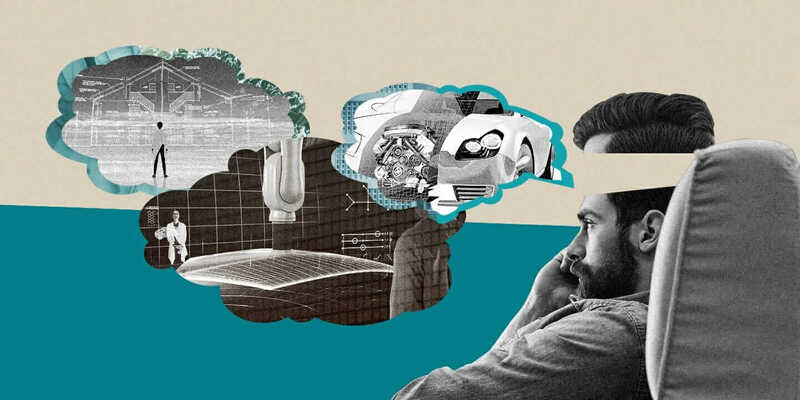 At a later stage in the design cycle, engineers might think that they’re too far into the process to make any changes. However, if issues come up with the design, simulation offers a quicker and cheaper way to make changes. “Simulation allows us to react to those changes very quickly and turn around a design very rapidly,” says Gene Paulsen, stress-analysis manager at Textron Aviation, which owns the Cessna, Beechcraft, and Hawker brands. 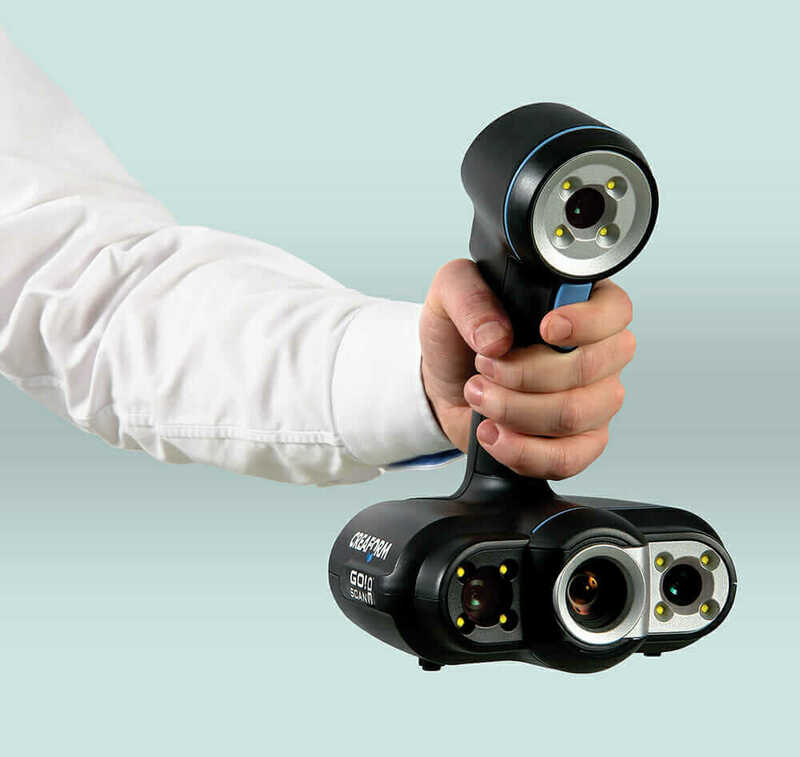 Creaform designs and manufactures portable scanning devices, such as the Go!SCAN3D seen here. Courtesy Creaform. 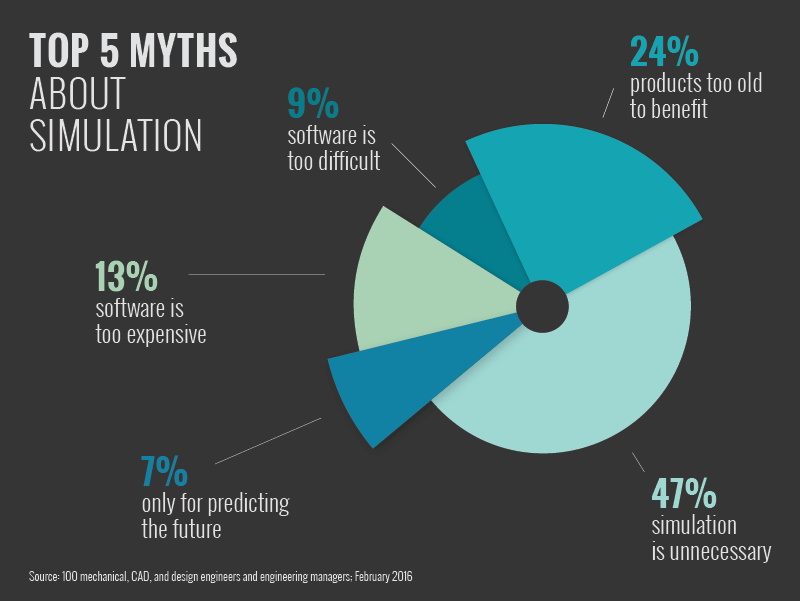 It’s true enough that purchasing simulation software has an upfront cost, but it pays for itself over time by reducing material costs, eliminating the need for costly testing equipment (such as wind tunnels), and limiting the need for physical testing. “It saves you money because you can optimize your design before you actually build anything,” Michii says. 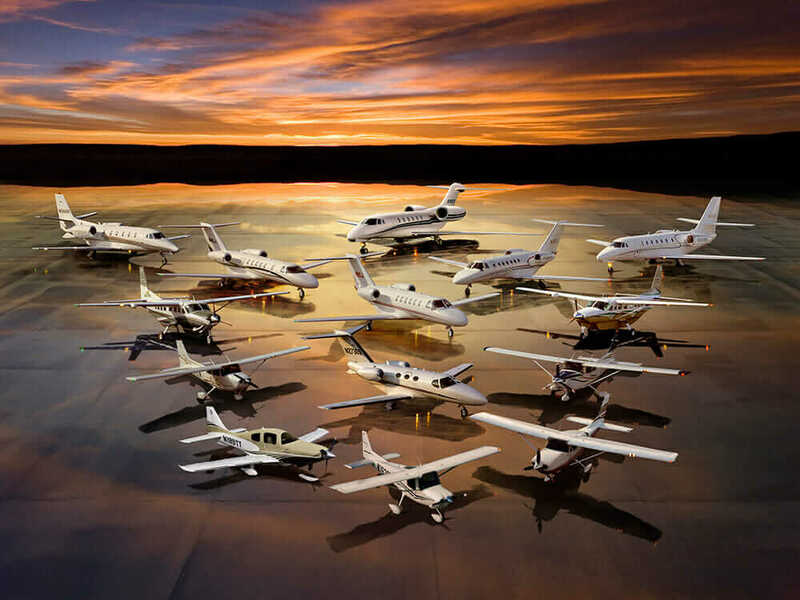 Textron Aviation produces the Cessna brand of aircraft. Courtesy Textron Aviation. 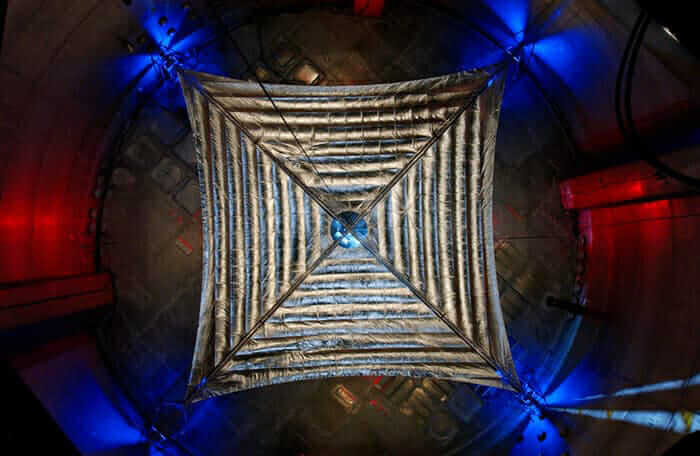 L.Garde designed and developed the Sunjammer for NASA’s first solar-sail mission to deep space. Courtesy NASA.